How to unlock my Samsung phone is solved via Eelphone Samsung Unlock, just clicks, you can unlock codes Samsung. "I have just got a new Samsung galaxy s6 yesterday, when i just finish the setting of Samsung lock password, mom came in my bedroom and pushed me to deal with her Mac problem, I haven't written down the lock password, and when I came back, so bad, the Samsung galaxy s6 was locked by the lock code, but i, totally forgot the lock password I have set. Can you tell me how to unlock Samsung galaxy s6 when forgot password ? It's still have the chance to unlock my Samsung phone, yes? Can anyone tell me the detail steps to unlock Samsung phone lock. Waiting for you, thanks a lot." Lock password aims to protect our privacy being stolen or peeped by others, but sometimes we always forgot the password we have set, or sometimes, we want to check our husband phone but we no have password. And as women,we don't have to sidestep the problem, we all do. How to unlock Samsung phone lock code without password? It's complex to unlock Samsung phone lock password if we use Samsung password unlock tool? If we don't know so much about cell phone, we want one simple method to unlock Samsung phone password. Yes, we can only unlock Samsung phone password with the help of tool. 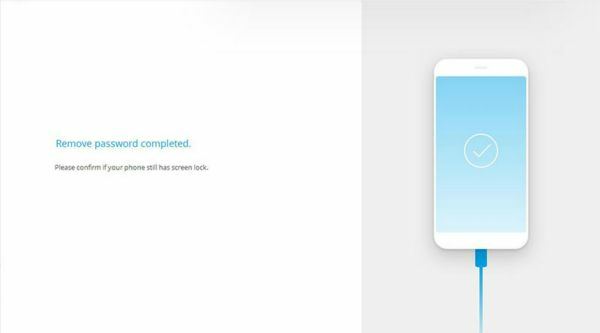 We recommend Eelphone Samsung unlock for you, which is one professional tool to unlock Samsung phone lock password, you can unlock Samsung screen lock with clicks. Free download for users. Now we'll present the detail steps to see how to open phone lock. "I forgot my password to my Samsung phone, how to open phone lock?" Have a look here! Step 1: You see the " Download " above? Free download the Samsung phone password unlock tool-Eelphone Samsung unlock. Install it according to the instructions, and then launch Eelphone Samsung unlock. Don't be confuse when see so many functions in the home page, what you need is " Unlock " function, click it. 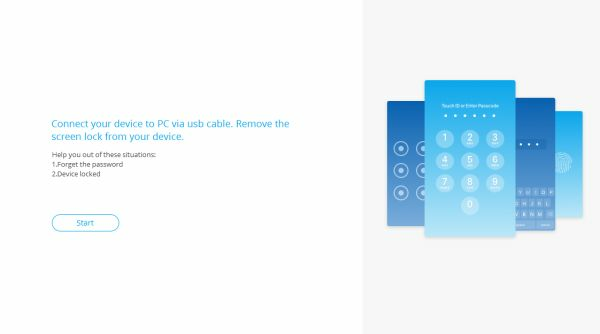 Step 2: Wait a second, there will pop the window of Unlock, now you need connect your Samsung phone to your computer via USB cable, one Samsung original cable is better. In the first window of Unlock, you can see in which situations you can use Unlock to unlock Samsung phone password lock. 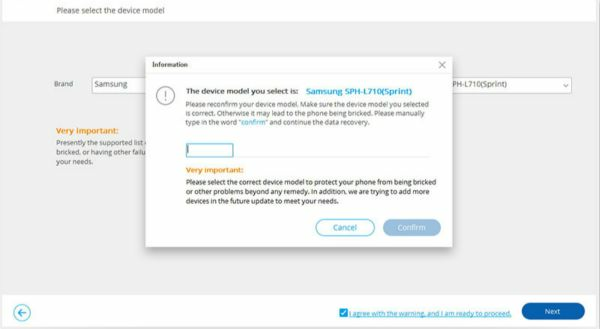 Step 3: Now you need select the model exact of your Samsung, it must be compatible with your Samsung, you can see your Samsung model from the device back. The correct Samsung model is to protect your Samsung phone from being bricked or other system problems. Enter " Confirm "into the box. Step 4: Put your Samsung into Download Mode. Power off your Samsung >Press and hold the Volume Down /Home/Power buttons at the same time>Press the Volume Up button, when the Samsung is put into Download Mode, your phone will download recovery package. 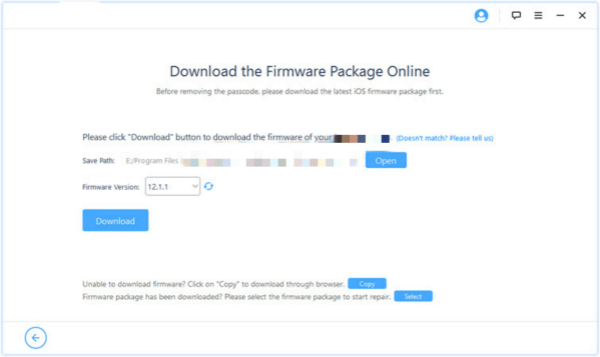 Step 5: After the recovery mode is downloaded, the software will start unlock Samsung phone password immediately. Just wait a moment, you can have a unlocked Samsung phone. How do i unlock my Samsung phone? How to unlock Samsung phone password without password? How can unlock Samsung phone lock code? All steps are above!